Wanna feel strong? Confident? Expansive? Alive? 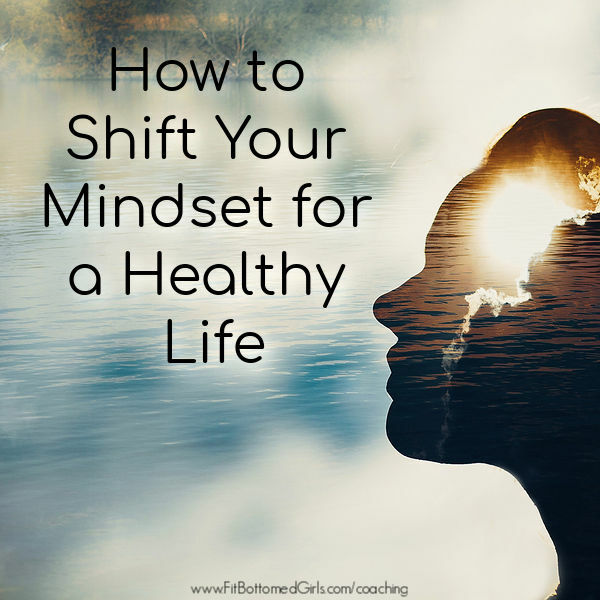 Wish that you could get a new, fresh start on a healthy life that truly fulfilled you (and not just a life that you “should” be living)? What if we told you we can help you do that in just five days … and that it’s totally free? Yep, that’s how we feel, too. 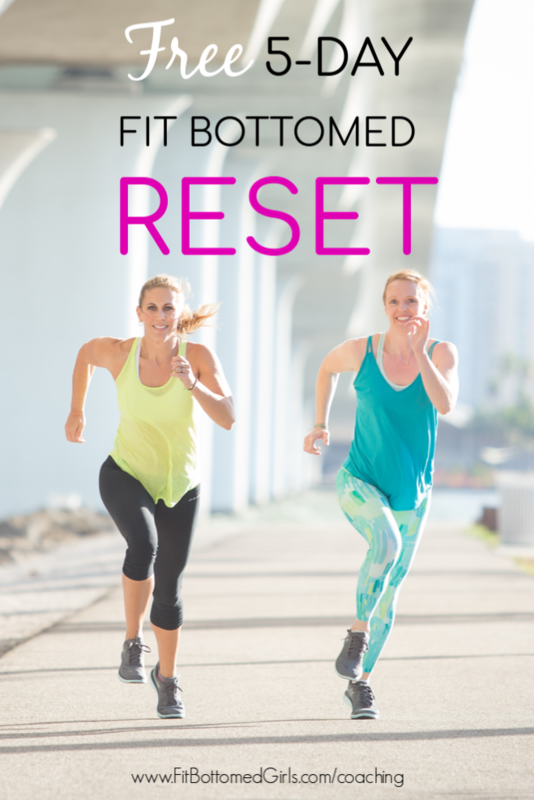 Say hello to the new — and FREE — Five-Day Fit Bottomed Reset email course. We thank you in advance for joining us. I tried to sign up for this, but it wouldn’t let me because I’m already subscribed to other email lists. Help? Nice post very informative and motivative thanks for share.